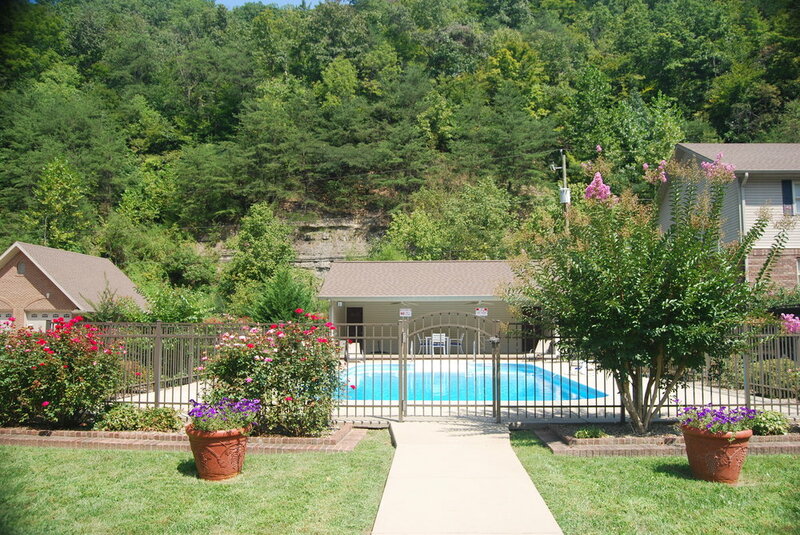 Mellowbrook, nestled in an upper valley amid the hills of Floyd County, Kentucky, on the site of a former surface mine is very convenient to the University of Pikeville Schools of Osteopathic Medicine, Optometry as well as the Pikeville Medical Center. Although the residential project was completed in 1999, owner Bufford Rose considers Mellowbrook a work in progress, always refurbishing and upgrading, assuring residents that their homes are well cared for and beautifully maintained. Much pride is exhibited throughout the neighborhood. Even the birds like Mellowbrook! As well they should, since thoughtful planning has been devoted to the placement of trees, shrubs, and flowers which bloom continually from early spring to late fall. Bufford and Carrie Rose invite you to drive through Mellowbrook to appreciate more than 500 rose bushes, crepe myrtles and a variety of annuals and perennials adorning the landscape. Mellowbrook is home to many professionals working throughout Eastern Kentucky and students attending the U-Pike Osteopathic Medical School as well as the School of Optometry. Many residents consider Mellowbrook their permanent home but accommodations are available for transitional residents who only plan to stay a year. Mellowbrook has two-bedroom apartments (1,000 square feet) and one bedroom cottages (750 square feet). Each unit features ceramic tile and Berber carpet throughout. Each unit has a fully equipped kitchen with generous cabinet space. A washer and dryer are furnished in each unit. The cottages are unique since each freestanding unit provides independent living without the responsibilities of a house. All cottages and apartments are smoke free living. 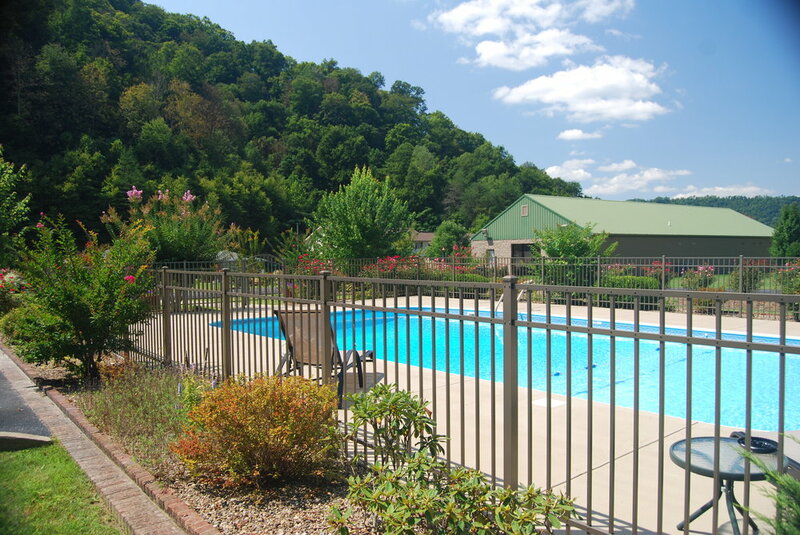 Mellowbrook Apartments is centrally located between Pikeville and Prestonsburg. Mellowbrook offers great outdoor spaces. 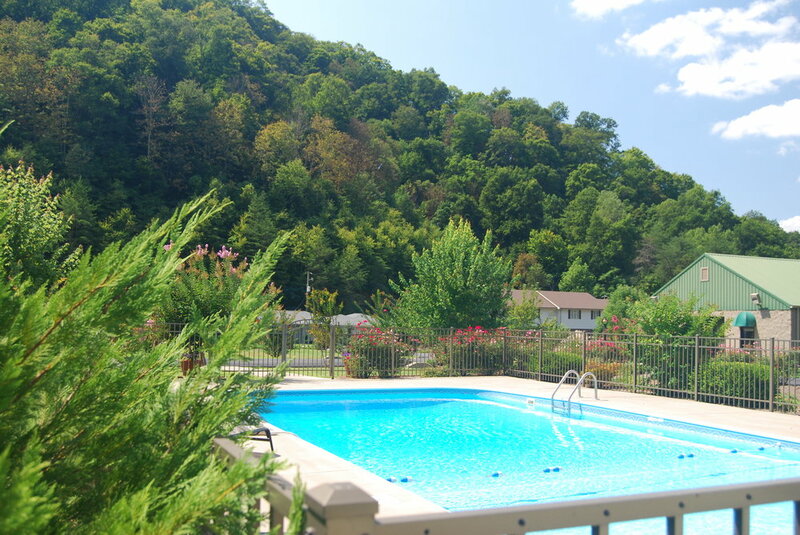 Surrounded by gorgeous Appalachian mountains, outdoor adventure is in your backyard. Great for relaxation in the summer months. 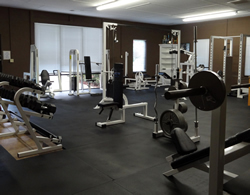 We support your over all wellbeing with our offerings, please enjoy the gym. This is an ideal location for students, faculty and staff members of University of Pikeville Osteopathic Medical School, and Pikeville Medical Center.